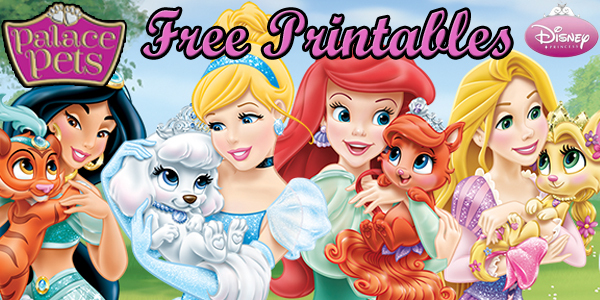 Disney Princess Palace Pets has released another new palace pet! This time they have separated from the horses, dogs, and cat to bring the fan base a whole new animal, a hedgehog named Thistleblossom. I find her absolutely adorable; I love her blue quills because they look like spiky hair that has been colored for flare. Not to mention Thistleblossom and I have the same love for Snow; winter is my favorite season as well. Learn more about Thistleblossom and grab the free coloring page I have created below. Thistleblossom’s prickly appearance hides a smart and sweet disposition. She loves winter and snow, and has always wished she could enjoy the beauty of the cold season. Her favorite pastimes? Playing with the crunchy leaves in fall, and rolling down the hills like a little ball in spring and summer. The cold season had just started, and Snow White was coming back from the forest when she found a little hedgehog outside the castle who had just begun her winter sleep. The princess took her inside, but the warmth of the room immediately woke Thistleblossom up. At that moment, snowflakes started falling from the sky and she rushed to the window to look at them, amazed. She had always tried not to hibernate so she could see the snow, and now her dream had come true! The Princess made a nice nest where she could sleep and dream about spring and the new games they would play together. 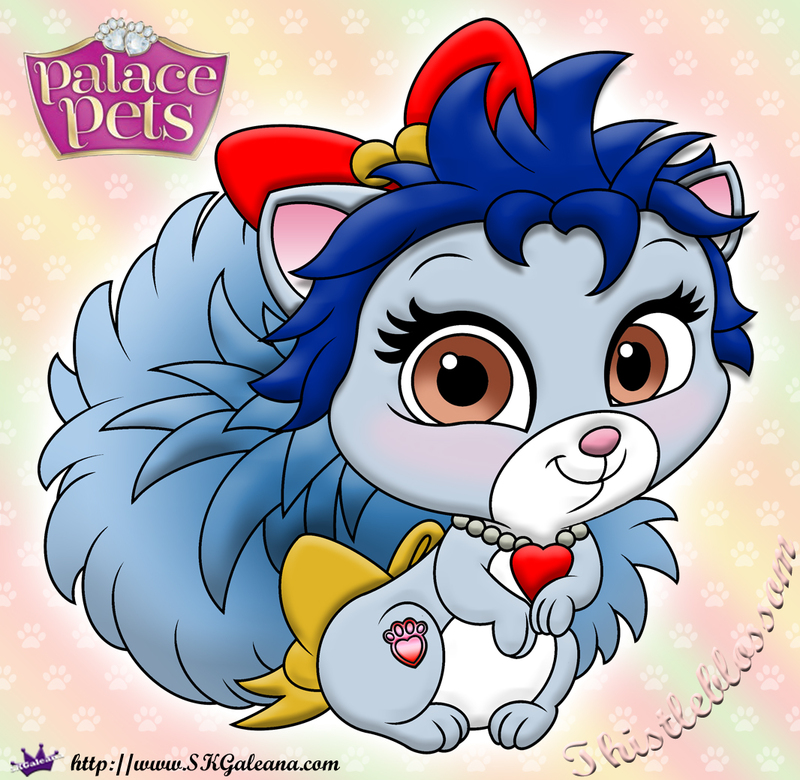 Thistleblossom is a light blue hedgehog sporting Blue quills and Brown eyes. She wears Jewelry and bows that match Snow White’s color scheme: A red bow in her quills, a yellow bow on her tail and a red gem on her collar.